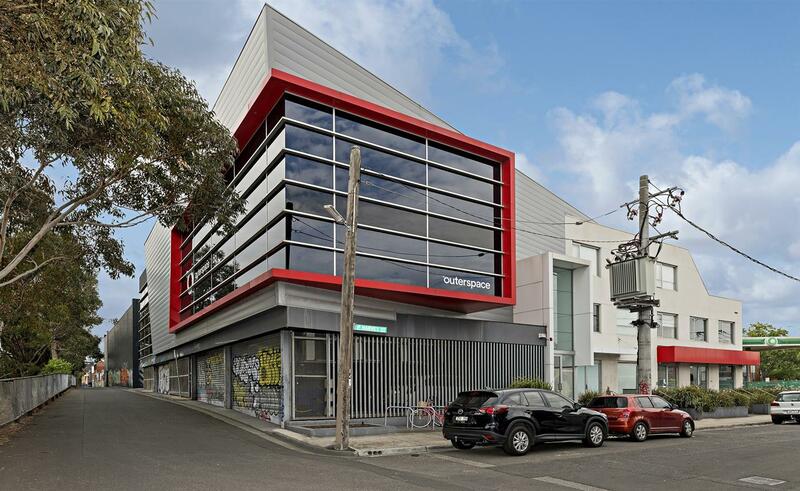 Located just off Swan St within easy walking distance of the Swan Street retail strip. 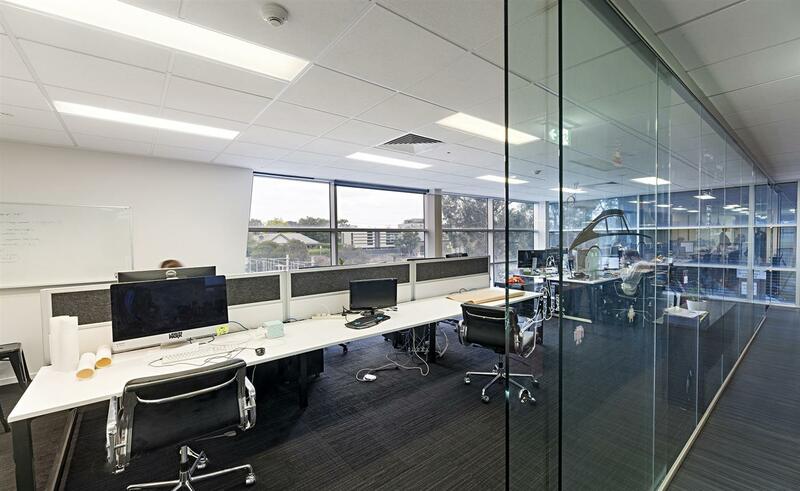 Burnley & Richmond train stations are also close by. 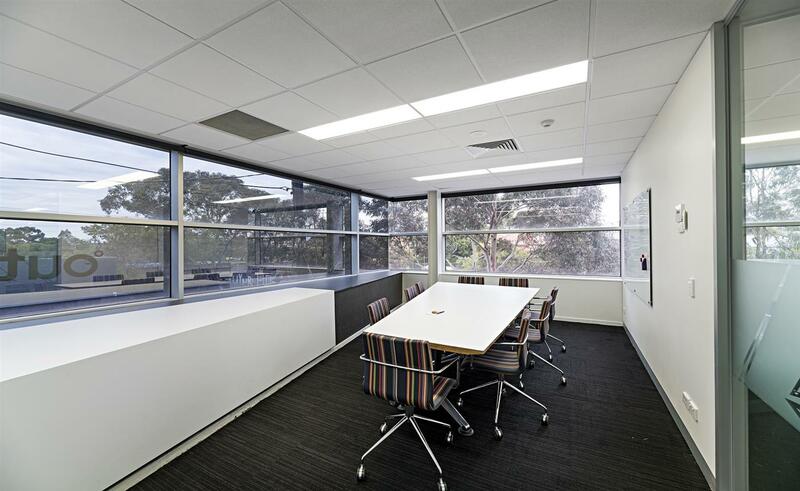 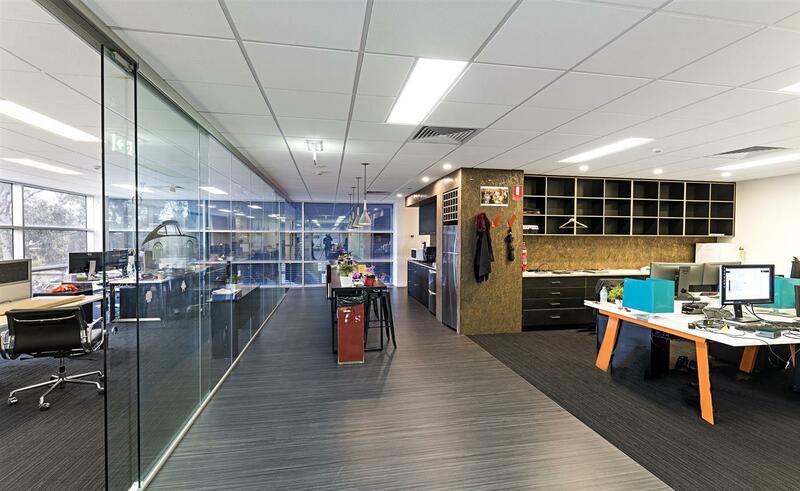 * Quality fitout includes boardroom, meeting room, break out & open plan areas & glass fronted offices. 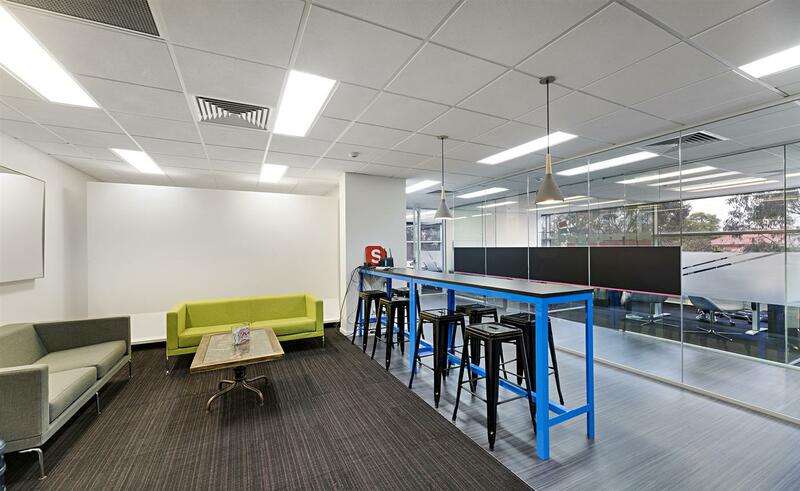 * Walking distance of both tram & train services.